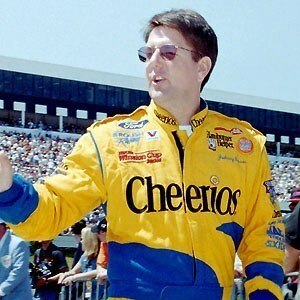 NASCAR Winston Cup Rookie of the Year in 1996, won championships in the Busch and Craftsman Truck Series. He raced in the American Speed Association, earning its Rookie of the Year award in 1990. After joining the Craftsman Truck Series, he was named Most Popular Driver from 2006 through 2008. His father John Benson, Sr. drove in several modified tours. He was leading the 2000 Daytona 500 with 4 laps to go before he was passed by race winner Dale Jarrett.